Eleuthera is one of the most beautiful islands, known for its scenic beauty and great for the travelers who are seeking for the natural adventures. 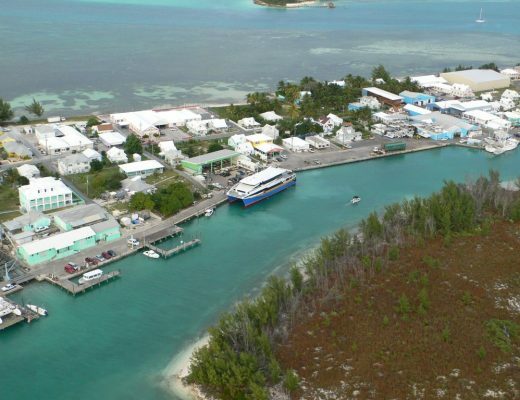 Not just that, it offers the most stunning surroundings with the best vacation home rentals Bahamas, where travelers can get to enjoy the best of peaceful life, away from cities pollution & stress. As its name suggests, Eleuthera which means “freedom” so one can feel here, the liberty to explore oneself and this island as well. To make your trip more exciting, Spanish wells vacation homes is offering the best accommodations with all the elegance at affordable prices. 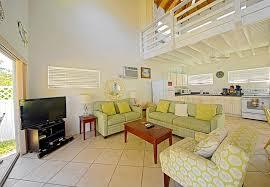 Our beach house rentals Eleuthera is ideal for families, as it is providing clean and kids friendly location. Along with that, our beach house is fully furnished and elegantly designed property which has 3 bedrooms, 9 sleeps and 2 bathrooms. 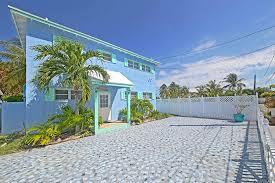 Apart from that, these vacation home rentals, Bahamas offer all the necessary amenities, one need to have a comfortable and relaxing stay. 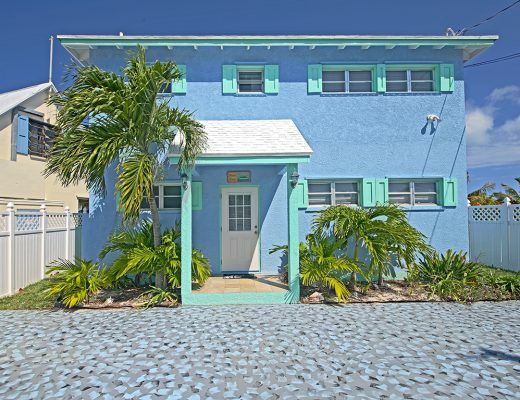 Our Beach house rentals, Eleuthera is one the classy way to enjoy a vacation in Caribbean, because it provides the beachfront location, that is the great thing to enjoy the maximum number of fun, leisure and adventure activities. These include beachcombing, paddle boating, shelling, deep sea fishing, parasailing, scuba diving, snorkeling, wind-surfing and much more. Travelers can get to enjoy these activities along with their family and friends @ Beach House rentals Eleuthera. The another great thing about Spanish Wells vacation homes is that, you have the freedom here, to choose the theme of your rentals property, not just that our homes offer the complete privacy, where you can get the liberty to spend your time as you want. And enjoy the homely feel, with having the luxury of having a fully equipped kitchen, where you can prepare the meal of your choice.